The La Jolla Kiwanis Club has honored My Girlfriend’s Closet with the Kiwanis Club Award for the past five years, and their charitable donations have allowed our organization to better serve girls in San Diego. 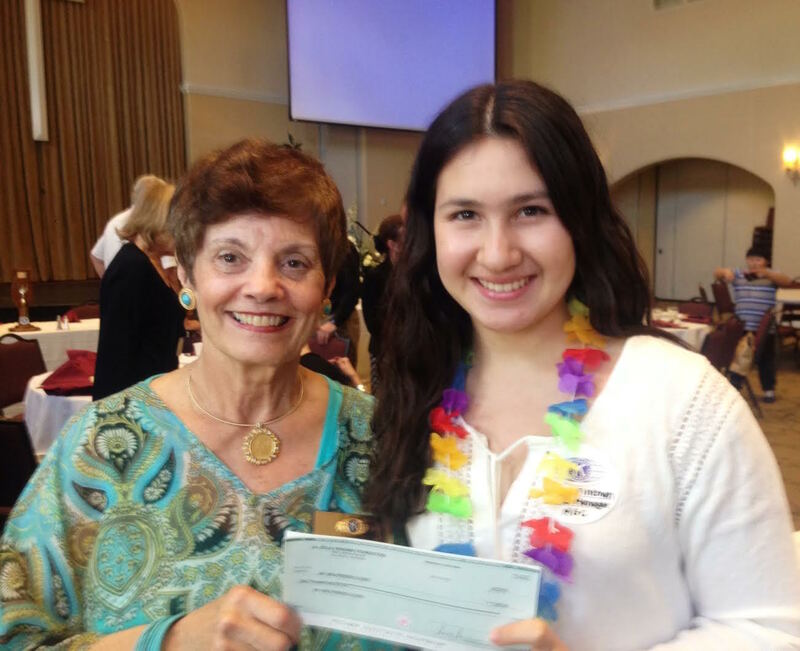 Pictured above is Hana Malkah Obata Fineman, Web-Manager of My Girlfriend’s Closet, receiving the grant donation from Youth Services at the La Jolla Kiwanis Club Award Luncheon on April 3, 2015. Thank you so much, Kiwanis Club, for your ongoing support!